LucidSound is a fairly new name in the headset business (debuting only around a year ago), but it was entirely founded by and is staffed with audio industry veterans, coming from other companies, such as TRITTON. 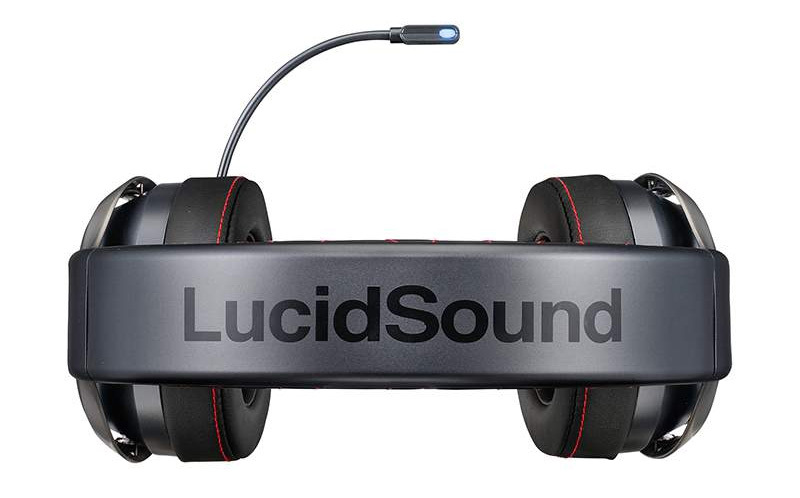 LucidSound was founded for the purpose of creating beautiful, high-quality gaming headsets. Their first model was the LS30 ($149.99), which Alex described as a “do-it-all, everyday headset.” Unlike many gaming headsets currently out on the market, the LS30 is completely wireless with 15 hours of wireless time between charges. Instead of using Bluetooth, which Alex told me created unacceptable lag, the LS30 uses 2.4GHz wireless technology, which allows for uncompressed audio and a better gaming experience. The battery recharges via a micro USB cable that simply plugs into your computer to become a functional wired headset while charging. 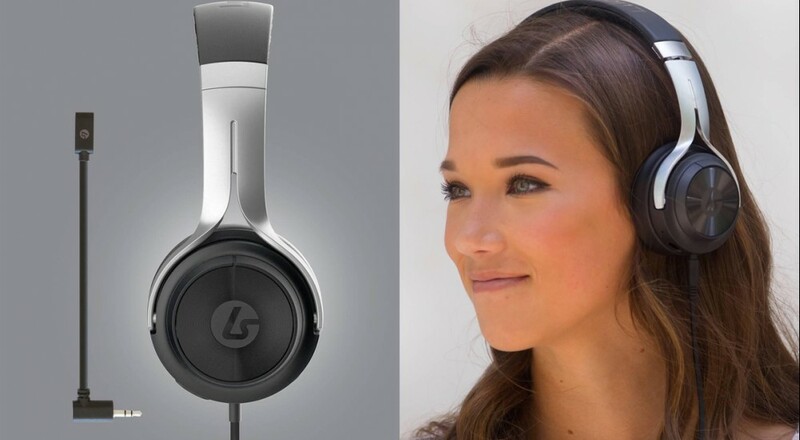 LucidSound also has their flagship headset, the LS40 ($199.99), which is also wireless with 2.4GHz wireless technology. In addition to all the aforementioned features of the LS30, the LS40 offers an intimate 7.1 surround sound experience. It offers two surround modes: gaming sound and boosted surround. The last headset Alex showed me was the LS20 ($99.99), which is the entry-level headset. He described it as the “portable power headset.” While the LS20 is wired only, it still has a rechargeable battery in it for powered amplification. All of LucidSound’s headsets are made out of metal, rather than plastic, and have two microphones: an integrated mic for things like phone calls or Skyping and a detachable boom mic for game chat. They all also have unique and intuitive volume and mute controls located on the left and right earcups that blend in to make the headset looks virtually indistinguishable from a pair of high-end headphones for music. They’re fully compatable with PS4, Xbox One, PC, Nintendo Switch, and Mobile devices like your smartphone. The company’s policy is to deliver the best quality sound they can in a headset, using in-house audio engineers so they can tune the drivers themselves rather than outsourcing them. Alex also stressed how important customer satisfaction was to LucidSound, as they’re a company that’s gotten where they are in only a year by customer word-of-mouth and reviews. It all looks extremely promising, and it’s certainly exciting to see wireless gaming becoming a thing that companies are taking seriously. If that sounds interesting to you, you may want to take a look at LucidSound’s products and see if they might be a good fit. We may also have review forthcoming. Page created in 0.5611 seconds.